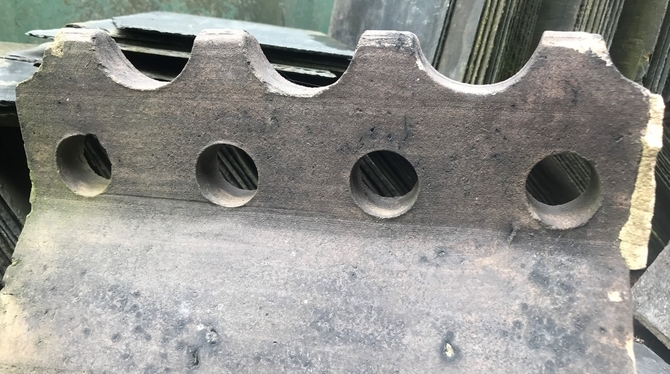 If you have a particular ridge tile that you need to match, please give us a call or send us a picture along with measurements to our email address and we will do our best to find a match in our large stock of ridge. 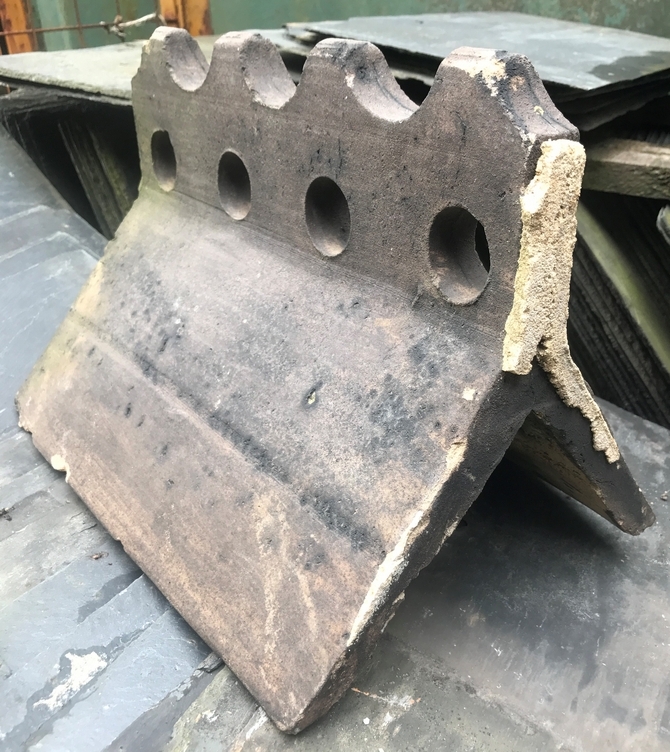 If you want to ask any questions about this product or any other items we have in stock, then please call us at Ace Reclamation on 01202 579222 Feel free to come and visit our yard in West Parley and have a browse through our stock. Staff are always available to give you a hand and show you around our stock.